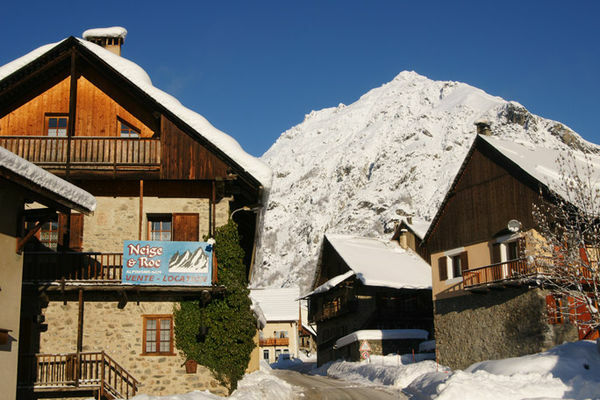 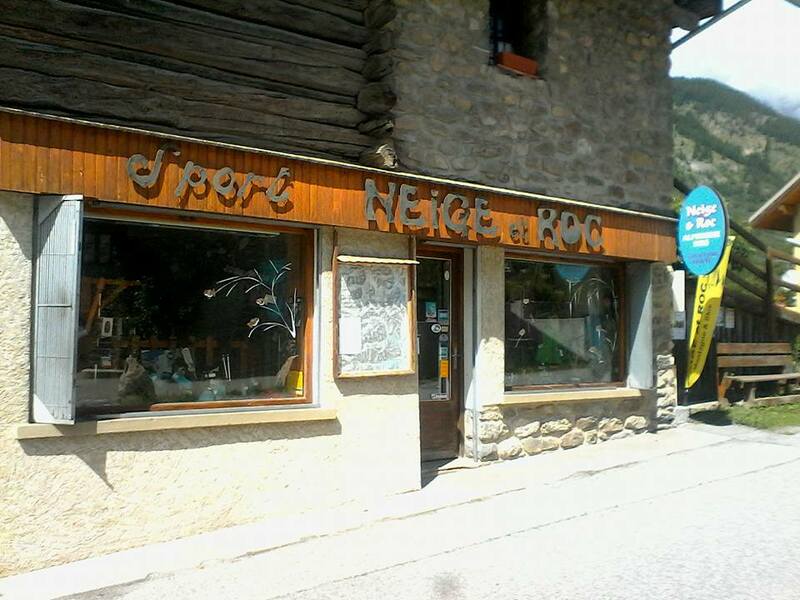 Located near to the Pelvoux Vallouise resort, the Neige & Roc shop is now part of the scenery in Pelvoux, an emblematic village in the Hautes Alpes and the Ecrins. 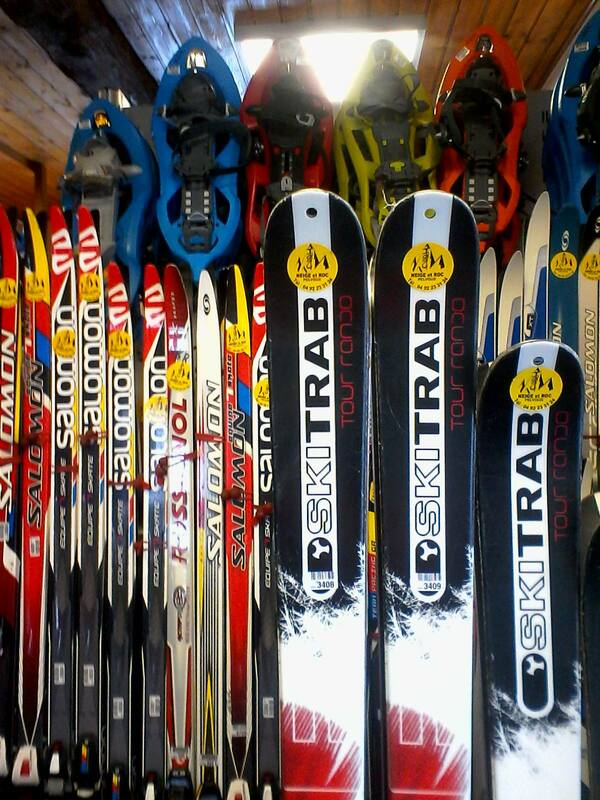 The shop also has a large choice of technical clothing and accessories. Environment / Access : From Vallouise, head towards Pelvoux. 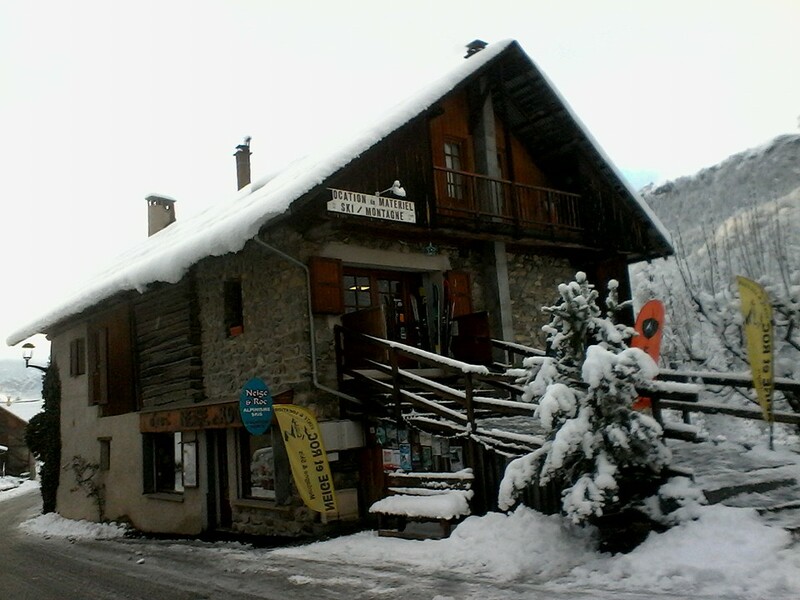 Go through Le Poët and Le Sarret, then 50 m after the turning to the ski resort, the shop is on the side of the road to the left, just before the school and the Mairie.